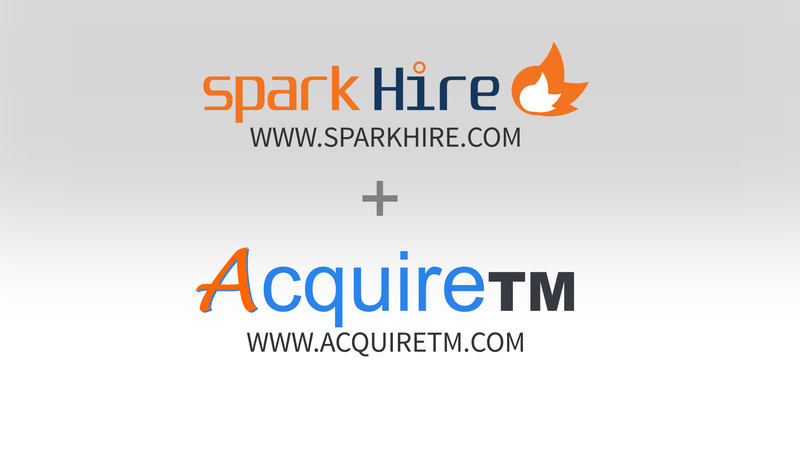 Spark Hire is proud to announce its partnership with AcquireTM, an easy-to-use applicant tracking software and hiring management solution. 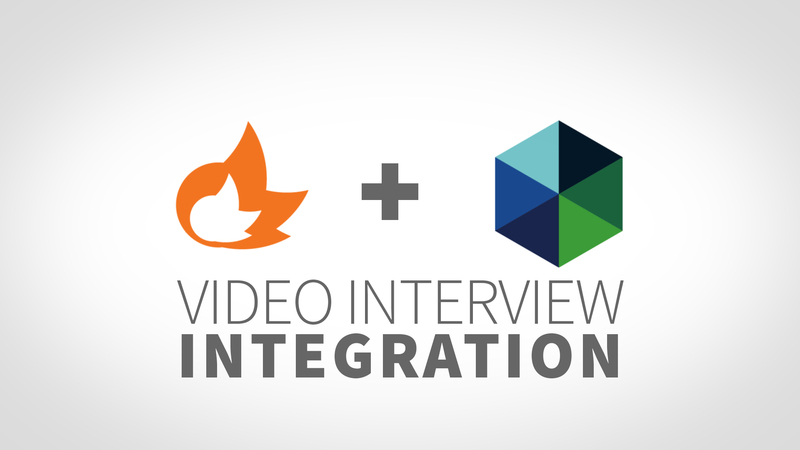 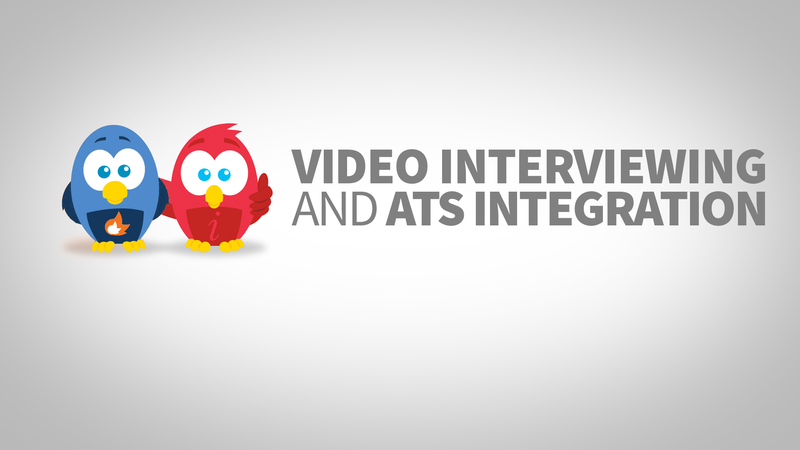 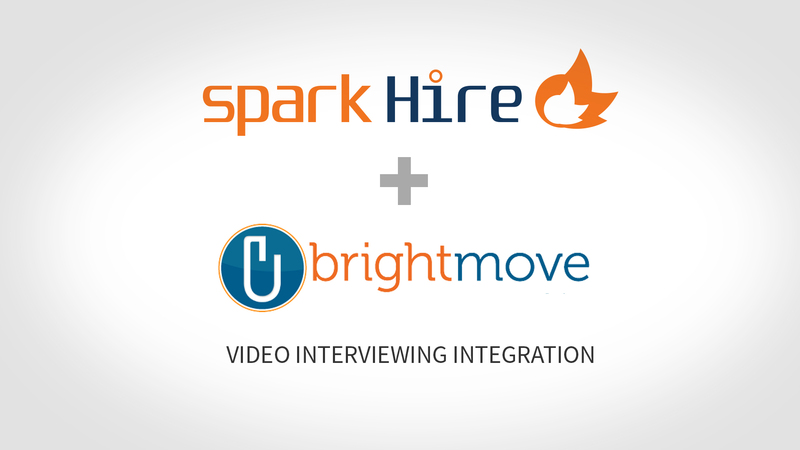 The integration allows AcquireTM customers to utilize Spark Hire’s video interviewing functionality directly on the AcquireTM platform. 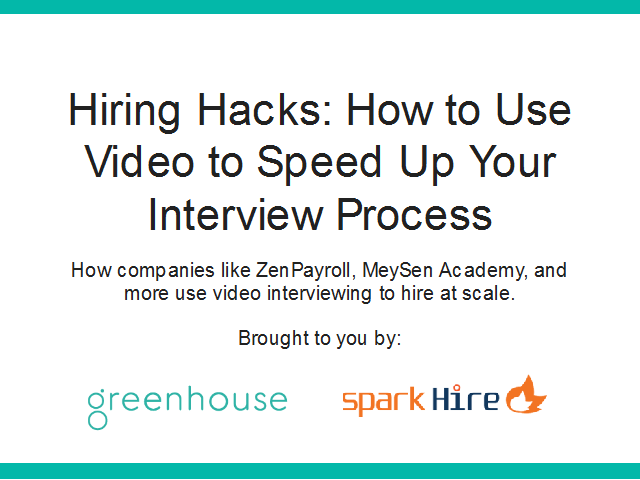 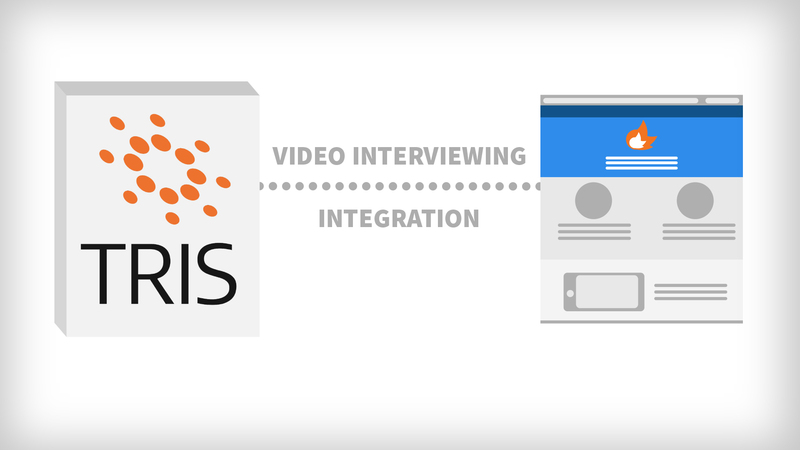 By taking advantage of the video interviewing integration, customers will have the tools necessary for streamlining the interview process and improving candidate screening. 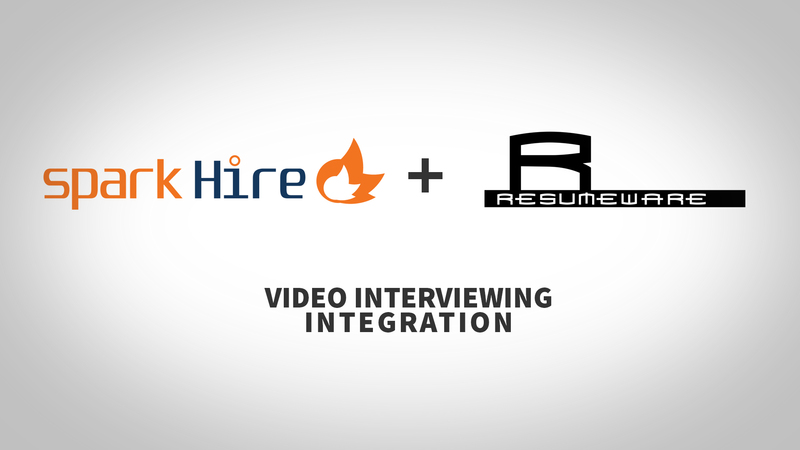 This will enable hiring pros to make better, more informed hiring decisions. 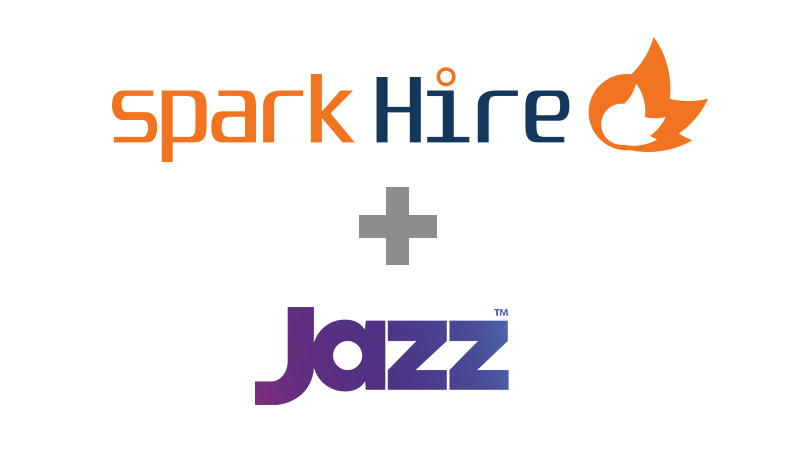 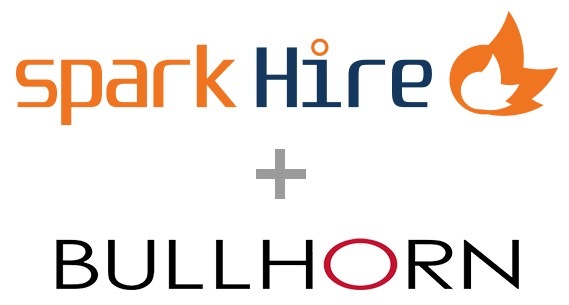 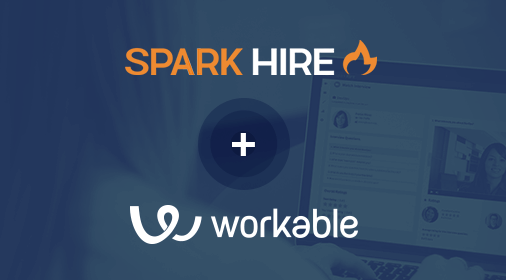 If you’re interested in checking out the Spark Hire and AcquireTM integration or are an existing customer that wants to get set up, contact us today!